Our journey into farming and farmers markets started with a simple passion for good food and cooking. As a youngster, gathering the fruits and vegetables needed for dinner involved walking outside the kitchen door into backyard gardens. Fast forward to the busy future, the megastore has replaced the backyard garden and the difference between the way food should taste and the way it does taste becomes too much. The produce in the megastores is genetically altered to look good and travel well. (Meaning that what we can get at the supermarket may look nice, but the taste is often disappointing.) This is great for the producers, but we will have a generation of people who won’t know what real food tastes like! We decided to buy some acreage and grow real food! With the farm, we produce foods that smell and taste as they should and show the true value to fresh local produce. Instead of growing the usual things you might find at a Farmer's Market, we specifically chose and continue to choose our offerings with the idea we want them to be foods you might know about but haven't really ever tasted. Our current focus is direct contact with consumer at Farmer's Markets and other venues. We love to talk about food and sharing with people how to use our products in every day meals. We love to hear about the great food you have experienced. Starr - Grew up for the most part on his grandparents farm in Loveland Ohio. Grandfather taught farming techniques based in tradition and the country gentlemans methods to getting things done around the farm. Grandmother knew how to get just about anything to grow and knew what do with what grew on the farm or that was bartered or traded in. 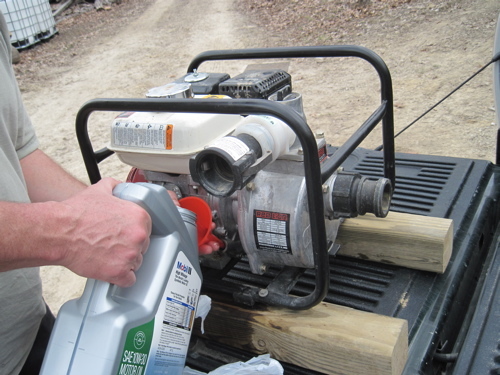 At our farm, Starr commands any feat of engineering or building, crop and equipment research, head water provider, head schlepper of all dirt, compost, gravel, mulch, captains anything that runs on propane, diesel or gasoline and is a general all around good egg. 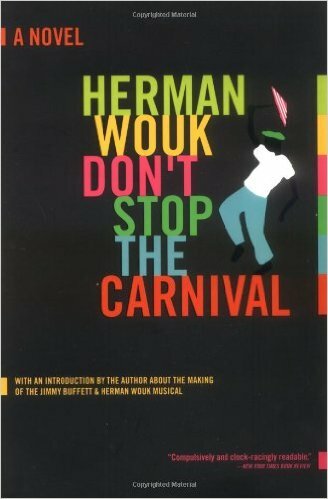 If you understand anything about Cincinnati, Eastsiders and Westsiders can be very different! But in this case Eastside meets Westside with the one major thing in common! and that has been the goal of what we are doing. Read further on this page to learn about the history of our farm, our farm practices, how we use the land and water, how we keep our crops protected from local "critters". NOTE: We have inserted Amazon affiliate links in many places at this website. Purchases made by using these links doesn't cost you any extra but allows us to collect a small advertising percentage of the sale from Amazon. 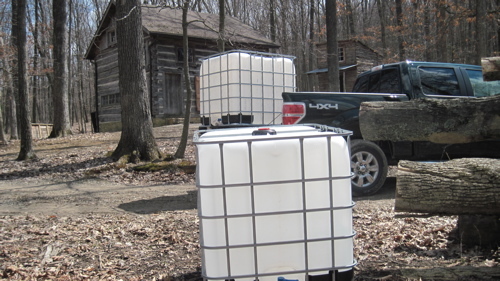 NOTE: We're also required to say "Shagbark Farm Ohio L.L.C is a participant in the Amazon Services LLC Associates Program, an affiliate advertising program designed to provide a means for sites to earn advertising fees by advertising and linking to Amazon.com. 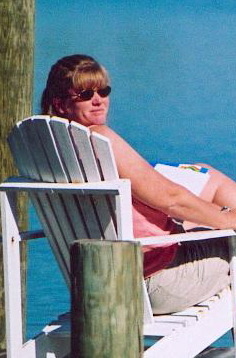 Amazon.com is solely responsible for fulfillment of book orders placed through these links. " 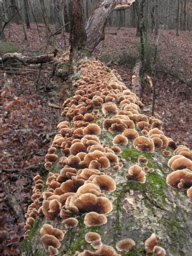 We are a biodynamic farm that utilizes permaculture techniques and forest stewardship council practices. Biodynamic farming methods all work off the concept that a farm is a site-specific ecosystem. Biodynamic farming is a holistic system that places importance on all of a farm's elements: soil, water, plants & animals. 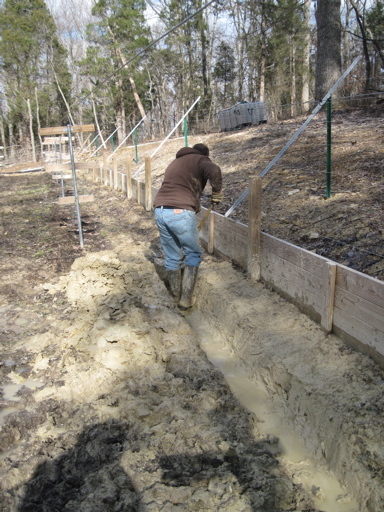 These methods rely heavily on soil building, water conservation, composting, animal production and animal by-products. 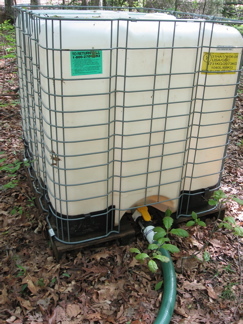 Not all growers using biodynamic techniques adhere to the complete biodynamics program. You can be certified, but you do not need to be certified to be considered a biodynamic farm. 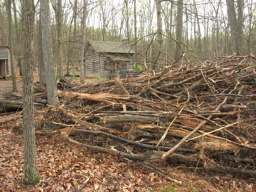 Permaculture techniques include a design system that creates a sustainable food production environment. This environment begins with soil building, uses specific site design with a focus of more perennial plants less annuals, utilizes high density growing, companion planting and compost production and vermiculture. 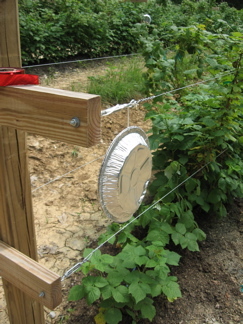 These techniques encourage growing more food in less space. 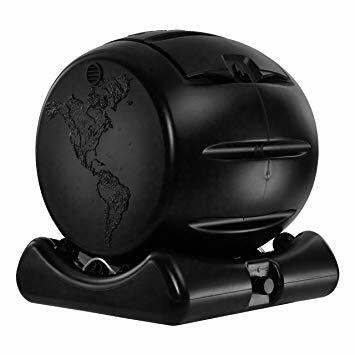 Encourages the efficient use of the forest’s multiple products; Conserves biological diversity and its associated water resources, soils, and unique and fragile ecosystems and landscapes; Monitors the condition of the forest & maintains the health of the forest. Although not certified organic, we follow natural, organic, sustainable farming techniques and environmental designs that rely on all natural methods. Some of the permaculture techniques we implement: high density growing, composting, & vermiculture, companion planting, weed burning, and integrated pest management(IPM). 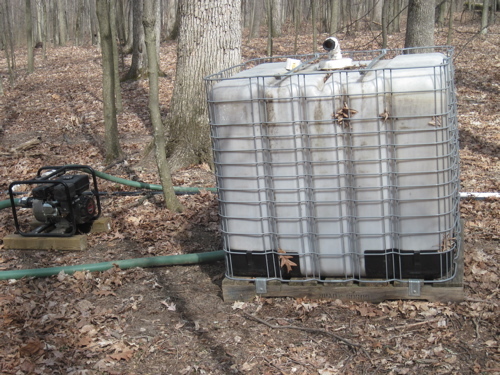 We follow forest stewardship council (FSC) practices to maintain our farm's forest productivity and safe water. We drip irrigate all of our crops which reduces plant stress, resulting in a decrease in pest and disease problems as well as increasing the quality and size of our crops. 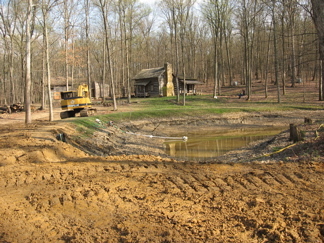 All of our irrigation needs are supplied by rain or our pond. Our farm is surrounded mostly by cattle and hog farmers so harmful pesticides that float from one farm to another is not an issue with our fresh product production. 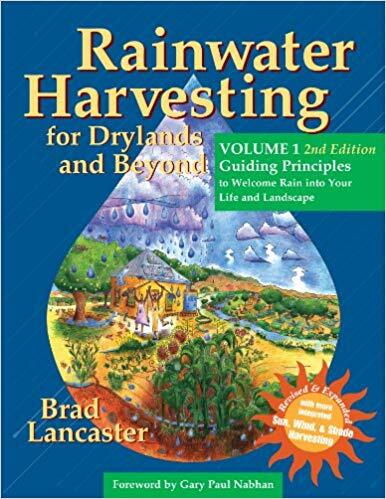 Rain and sunshine are the primary environmental elements our crops are exposed to. We use natural remedies when necessary, and the majority of our crops are not sprayed at all. Our goal is to provide the freshest, highest quality locally produced products possible. 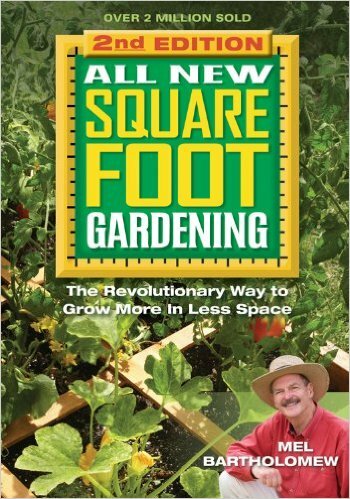 High density growing is a technique that ignores traditional spacing requirements for more concentrated spacing. This encourages stronger plants to survive, weaker ones to die back. Thicker concentration discourages weed growth. The result is more food produced in less space. 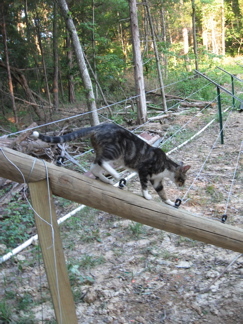 Espalier, a technique borrowed from French fruit growers where orchard tree branches are trained to grow flat against a wall, supported on a lattice or a framework of stakes. 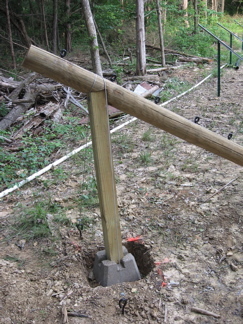 This is done so more trees can be installed in less space than traditionally required. We take that to a new level with brambles allowing us to have a denser population of canes per foot, allowing better lateral growth for easier picking, resulting in a greater yield. Composting is as old as gardening. We harvest composted goodness several ways. Our three bin system is the primary source of compost. 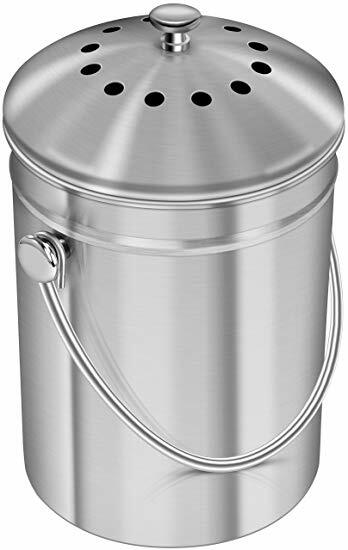 Weeds, leaves and plant castoffs are placed in one bin and "stirred" with a pitchfork periodically. As it begins to decompose we continue to place new weeds, leaves and plant castoffs into the second and third bins allowing the first to become true compost. 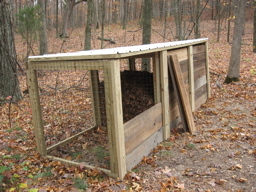 We utilize a 3 bin composting system. 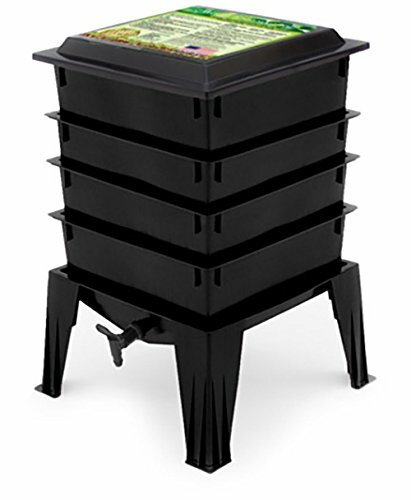 Vermiculture is the process of garden composting using worms. 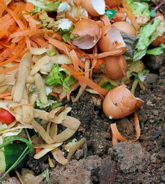 We use kitchen scraps and produce not good enought for market or other end products to feed the worms. 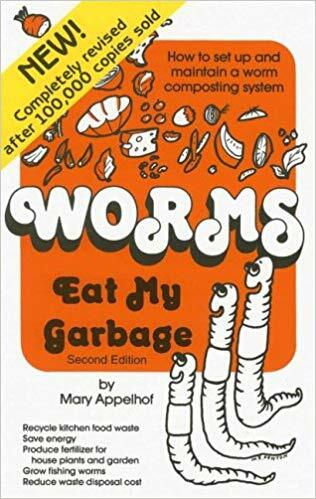 Worms also enjoy certain paper garbage and coffee grinds! 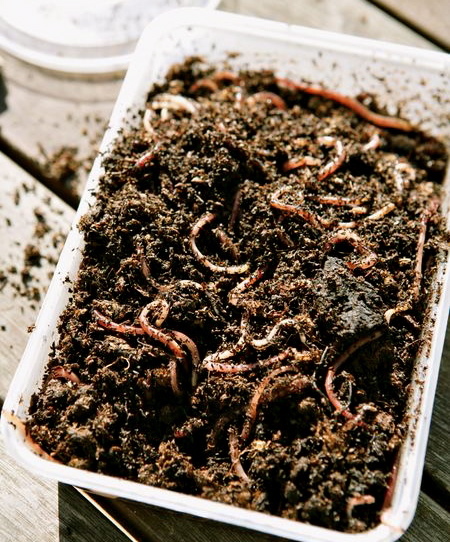 The worms consume the decaying organic material and then flush it out of their system in what is referred to as "castings" or "worm manure". 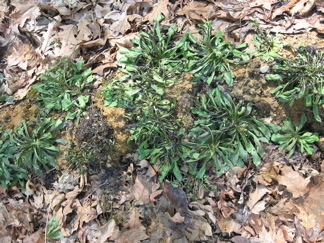 The worm castings are nutrient rich and considered compost gold. 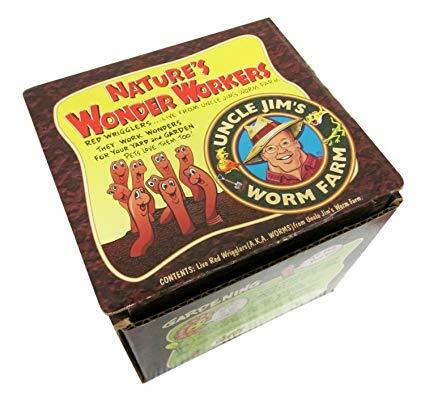 Worm manure is an excellent soil conditioner and all-natural fertilizer, they will never burn the delicate roots of a plant and they also contain beneficial microbes that help protect plants from a variety of diseases. Companion planting is an important part of integrated pest management. 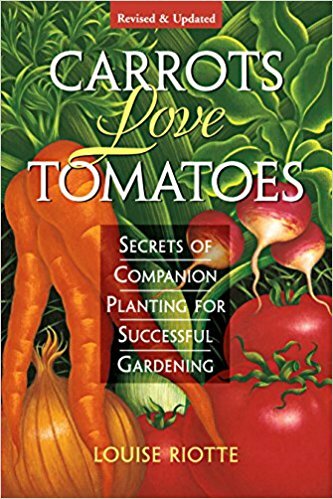 Companion planting is a technique used to encourage desirable pests or discourage undesirable pests by installing herbs and flowers that either encourage or discourage. There are also plants which when residing in the same proximity improve the quality of one or both plants, like the age old old wives' tale to plant borage with tomatoes and the tomatoes will taste better. They do. And that's what we're all about - food that tastes as it should. 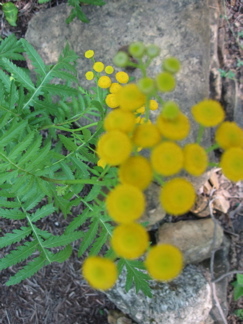 There are many varieties of herbs and flowers that can be used for companion plants. I use lemon balm, lavender, tansy and rosemary as companion plants to the herb plants that are the most susceptible to pest infestation. 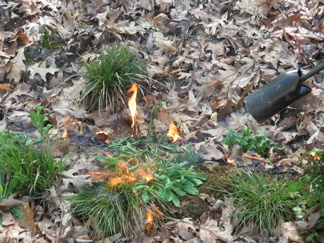 Weed Burning is an effective method we have found for massive and large weed eradication. Integrated Pest Management(IPM) is an effective and environmentally sensitive approach to pest management that relies on a combination of common-sense practices. 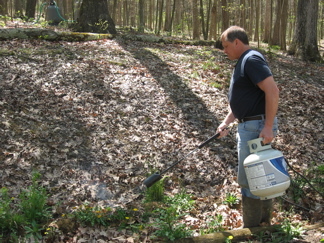 IPM is not a single pest control method but, rather, a series of pest management evaluations, decisions and controls. Adams county is home to some of the most bizarre insects we have ever seen, but the hardy standards are there as well. 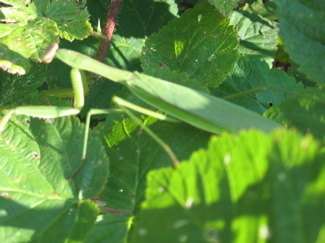 We were excited to see a large quantity of praying mantis take up resident in the raspberry field. We also have a huge quantity of ladybugs present in the field, both orange and red species. We follow Forest Stewardship Council (FSC) practices to keep our forest healthy. It is a large part of our farming operation as we see what the forest produces as just as important as what we cultivate. 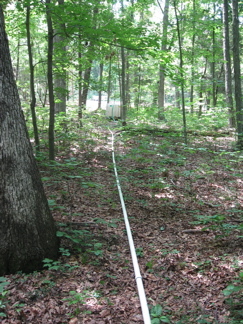 Our FSC practices include monitoring our forest for disease, rot, lightening strike or other natural occurrences that harm the trees and undergrowth. 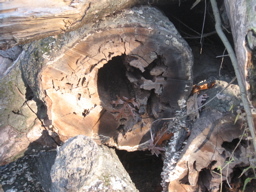 We remove dead trees and trees that have been harmed and could cause harm or danger to the healthy trees. 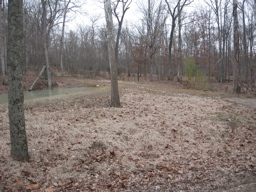 We remove smaller trees that can crowd or otherwise undermine healthy trees. 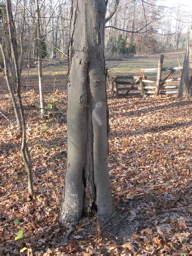 two trees grow together.This often causes rot at the base. 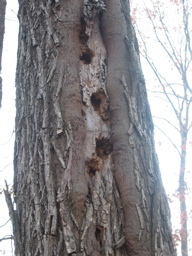 Rot at the base of insuculated trees. 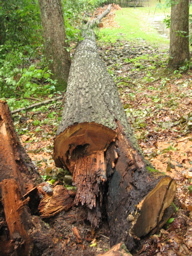 Lightening strikes often will kill a tree. 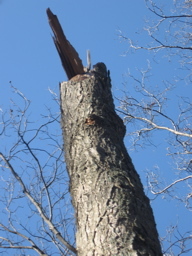 Tornadoes and wind shears can kill trees. 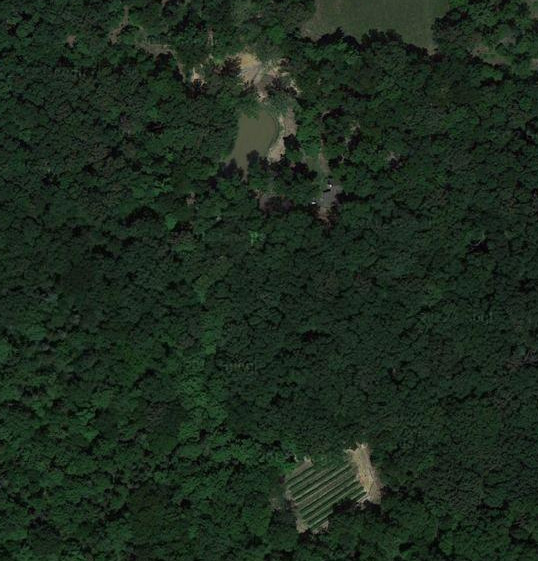 Google earth image of our farm. 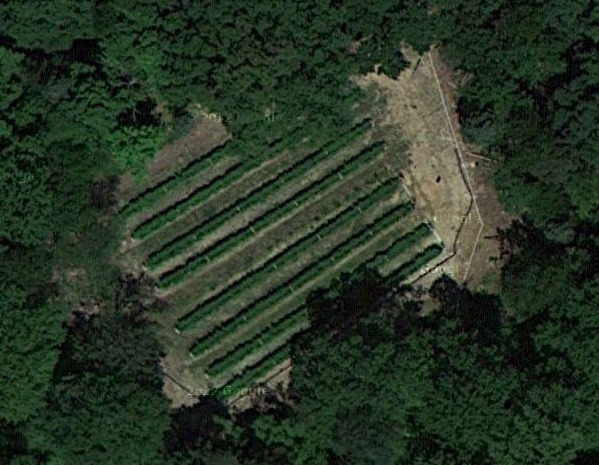 Google earth image of our raspberry field. 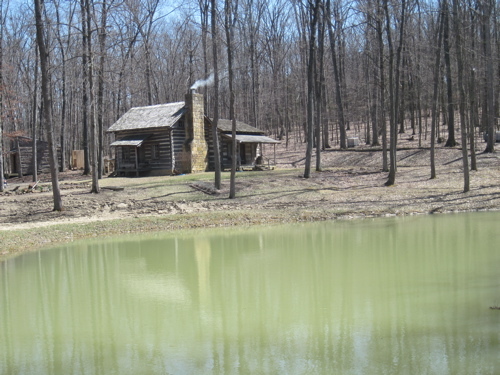 Our farm was a small part of a large Adams County, Ohio farm that has been owned by the same family for generations. The topography lends itself to a variety of microclimates which provide a variety of natural and cultivated products. We focus primarily on perennial plants, which include the raspberries, blackberreies and most of our herbs are perennial. 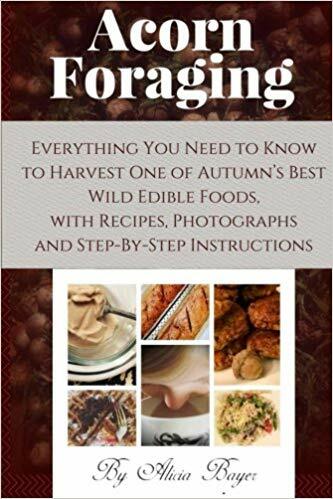 In addition, our land produces wild mushrooms, hickory, sassafras, sumac, wild blackberries and Ohio pawpaws. 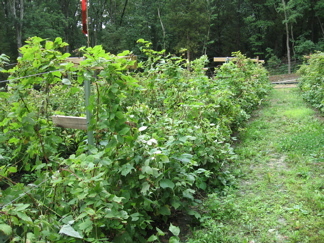 Our raspberry field is the biggest part of our operation. It is our promary crop. The field is a new field, never been tilled before. 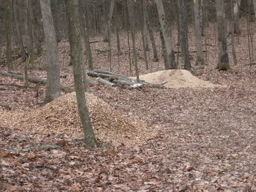 We accomplished this by removing a band of invasive red cedars on the hill side. 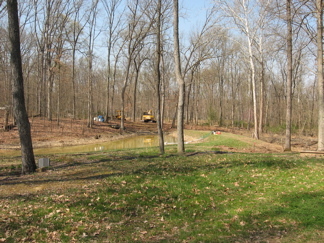 The field is terraced and uphill from the pond. 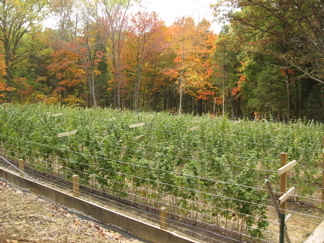 Our raspberry production is focused on more production in less space. We are experimenting with a variety of pruning techniques and with controlling the number of canes per foot to determine if more and larger berries can be achieved with the varieties we have selected. You can read more about our berry operation here. In 2016 we expanded the raspberry field to utilize the terrain and open sunny spaces for melons and strawberries. 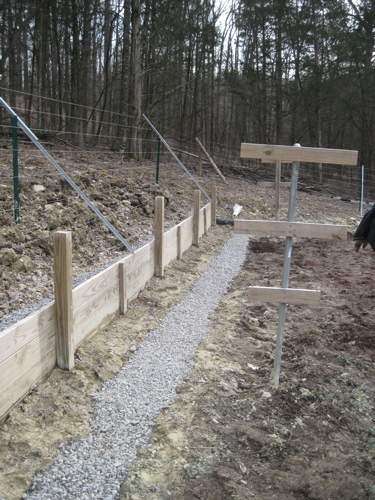 We added an additional terrace where we grow an annual crop of Charentais and heirloom melons. 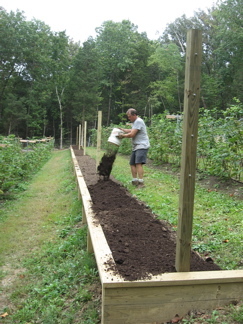 Also in the expanded raspberry field we installed 2 raised beds for strawberries. 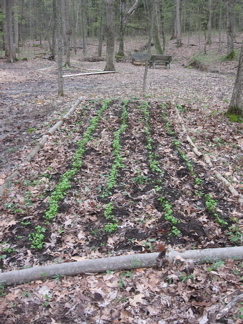 Our herb gardens are scattered around the farm. In some places we have 50 foot rows, other places we have large whimsical gardens that herbs lend themselves to. 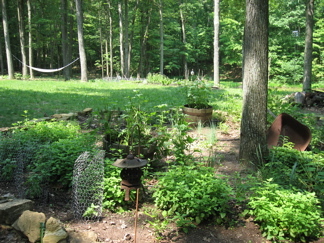 Many of our medicinal herbs are thriving in woodland gardens we have established. We have tried to introduce 2-3 large areas each year for more herb production. We experiment with taking multiple cuttings of various herbs which allows for more vigorous growth and a larger harvest in less space. You can read more about our culinary herb production here and our medicinal herb production here. New in 2013 we are introducing an orchard which will have plums, pears, apples and blueberries. When we enlarged the pond, we cleared a significant amount of frontage on the dam so where we grew mustard in 2012, we're adding the orchard. 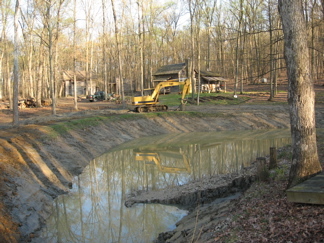 All of our irrigation needs are supplied by rain or our pond. Our farm is approximately 1 mile off the road away from "grid" services such as electricity and water. 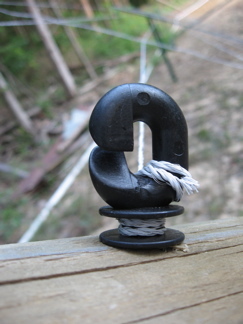 This leads us on any number of alternative pursuits and solutions other farmers might take for granted. 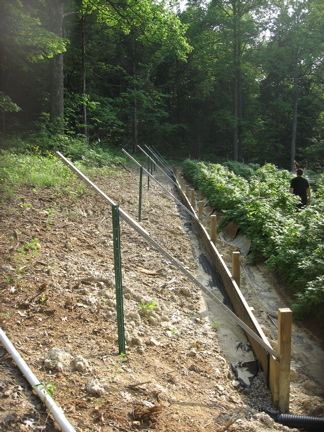 When you plan to install an acre of raspberries and an acre of herbs, not to mention personal vegetable gardens and fruit trees, you have to think about irrigation first. 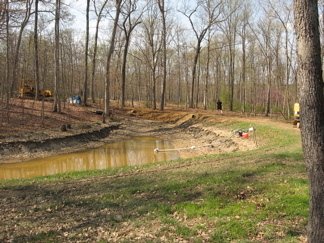 Currently, we draw 2500 gallons of water from our pond to irrigate everything. This would not be possible without the clever engineering, gravity and fluid dynamics we have become so fond of. 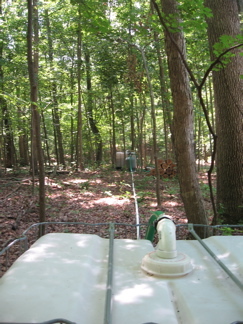 Our irrigation involves pumping water uphill, filling multiple tanks along the way. 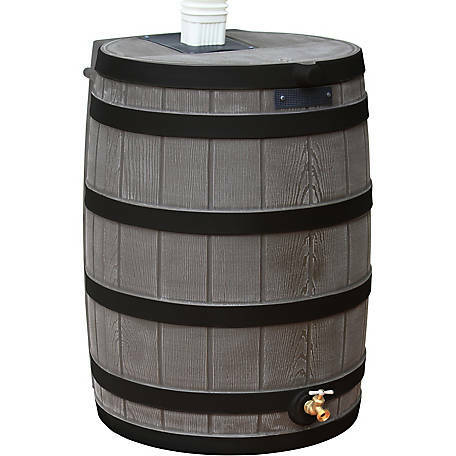 To date we have nine 275 gallon tanks spread along our irrigation path. Four "stations" and a base station each serving a different purpose. 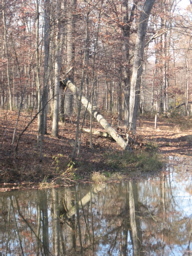 Base station is at the edge of the pond where the water is drawn. 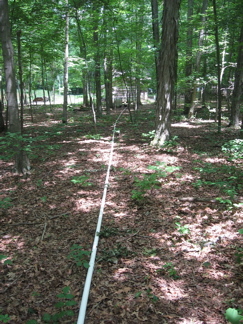 Station one is approximately 50 feet uphill where the pond water is filtered and sent to the other stations. Station three, about 250 feet uphill. consists of three tanks. 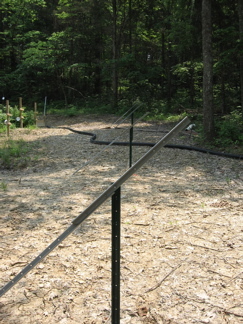 One holding tank for water transfer to station four above the raspberry field and two holding tanks for the drip systems down hill in the herb gardens. The placement of the tanks was very important for gravity to work. 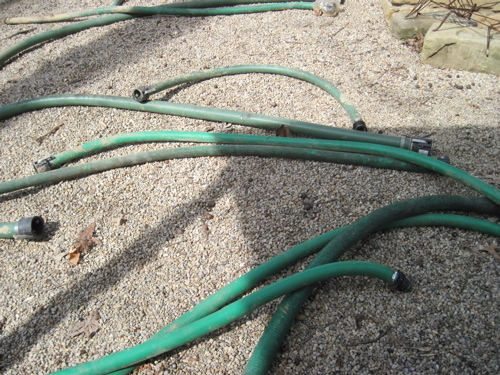 By placing the tanks higher on the slope than the gardens to be irrigated, we have enough water pressure to run sprinklers as needed, but more importantly, to need pressure reducing valves and heads for each drip zone. 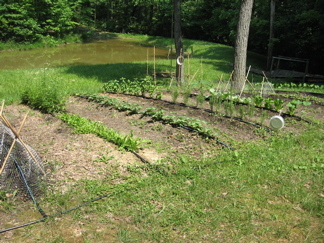 In 2010 and 2011 we were successful in being able to provide an inch of water to the raspberries all season as well as being able to water all the herb beds as often as we needed. 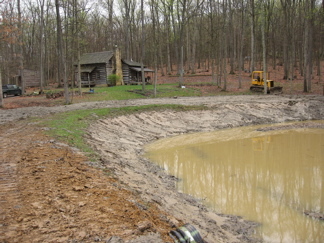 In 2012, because of the drought and the planned increases in our crop production, we enlarged our existing pond. On the average we draw 2500 gallons each time we irrigate. 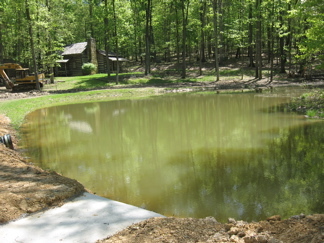 We are not sure if it was good karma or good planning but the drought in Adams county in 2012 was pretty severe and we were very glad we had enlarged the pond! Adams County is known for a huge population for whate tail deer, raccoons and wild turkeys, all of which love berries. We knew we were going to have to protect our harvests from these critters, and made attempts which would work for a while and then not. 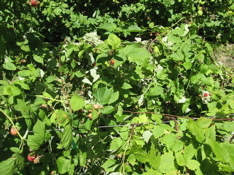 Our raspberry field is cut into a wooded area which we cleared and terraced and is in the center of our woods. Our foes have been wandering in these woods for years long before we came along, we saw their tracks in the field as we progressed through from clearing to planting. We just weren't sure how to keep them out. We talked with other farmers, no one had a good answer. 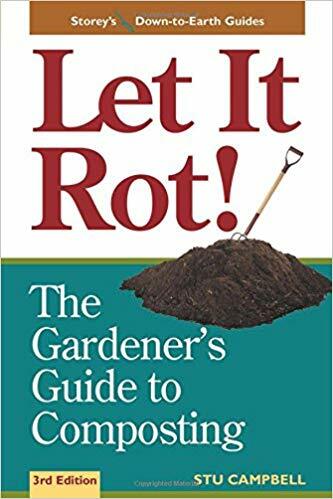 It wasn't until one of our neighbors told us how deer had eaten all of his very large garden in one night leaving him with nothing that we realized we needed to find an answer. Starr did some research and found an interesting solution based in Science and tested true by us. Pie pans stapled together with stones inside and just pie pans swinging in the breeze. Worked for a bit. Probably the last time the cats went near the field without us there. 2011 was the wettest and rainiest year on record in our area. 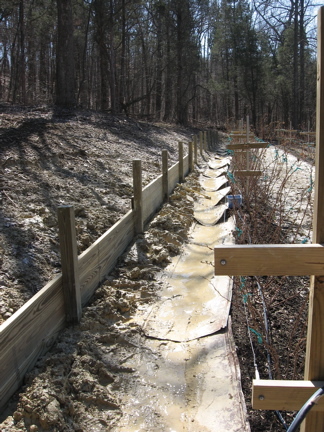 As our field is cut into a wooded slope and terraced, we experienced a pretty awesome mudslide in the upper side of the field. We knew eventually we'd have to deal with the issue, rain in 2011, forced the issue. 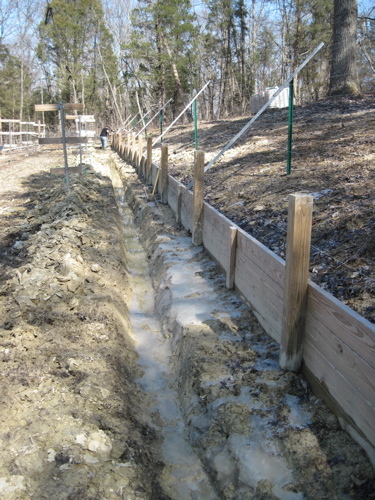 In two very condensed, very wet weeks weeks we installed a 4 foot by 110ft retaining wall. Most of it done in pouring rain. 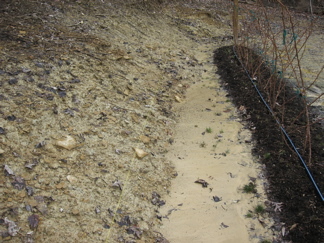 A French drain installed behind the wall in pea gravel. 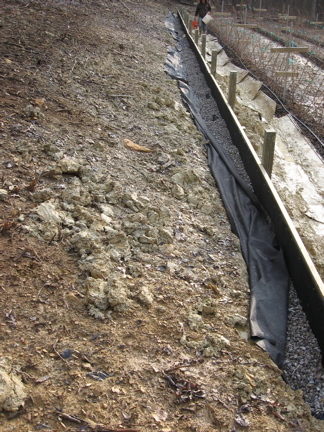 December 2012 and into 2013 we experienced yet another very wet winter and had to revisit the retaining wall project. 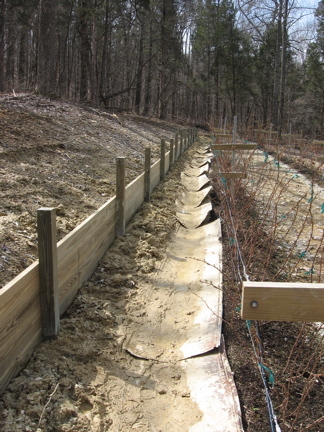 We needed to install an additional French drain 110' long and 18" deep in front of the retaining wall to encourage yet more drainage from the hill behind the raspberry field. The original drain worked, but water still persisted in settling in the top row row of the field. With new raspberry varieties scheduled at the end of April for that row, this unplanned project became the immediate emergency at the end of March 2013! 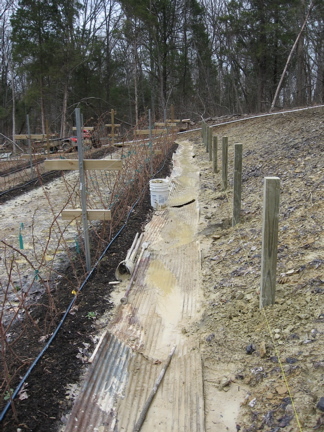 In 2014 we added new drainage to the raspberry field, this time in terrace 1. 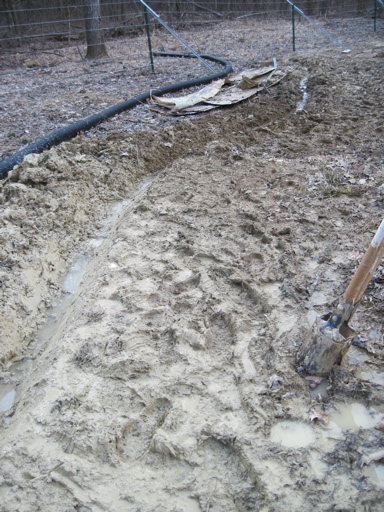 Raspberries do not like to have their feet wet and the clay in Adams county is constantly providing plenty of puddles! 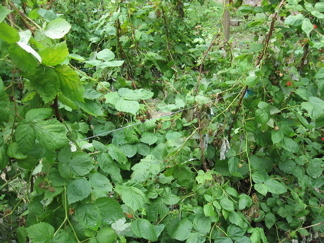 Near the end of the raspberry season in 2013 we had significant flooding in terrace 1 and lost a good number of raspberry canes so we planned to install the drainage early in 2014. Terrace 1 drain installed 2014.